Disclosure: I received some discounts in exchange for this post about our recent trip to Orlando. All opinions are mine. We just got back from our vacation, and boy, did we pack it full of family fun! While we usually go to the same places every year, this year we decided to branch out a little and see what else we could do in the Orlando area. We used Visit Orlando to help us find some activities and discount deals and I’m so glad we did. Their website is a wealth of knowledge and helped us plan a trip with ease. If you are planning a trip to Orlando, I highly recommend using them to help you plan a trip. It’s one of the best kept secrets. My boys are obsessed with Lego, so we always try to go there when we’re in the area. (Legoland isn’t in Orlando, but it’s not too far away, so we took a day to go there.) I’ve written before about their homeschool day discount tickets and how to use it as a learning experience. 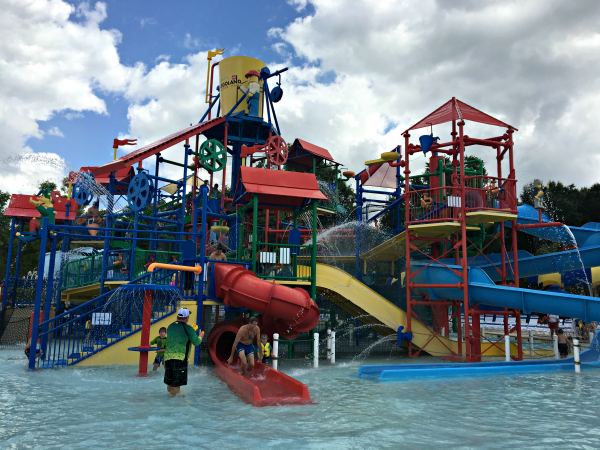 This time we added the water park to our day and we had a blast! The boys loved the giant splash pad area called the Joker Soaker and I loved that we could let them play while we relaxed under an umbrella. I’ve said it before how kid-friendly Legoland is and the water park is no different. They have life jackets available so you don’t have to worry about bringing floaties for everyone. I couldn’t believe it, but our oldest was all about the super high water slides–he’s usually our more cautious one. My husband and I celebrated our 10th anniversary while we were on vacation. Since we had some free babysitters available (hello, grandparents! ), we took a morning off and went to The Spa for a couples massage. It was the perfect way to spend the day after Disney and work on all of our tired, sore muscles. 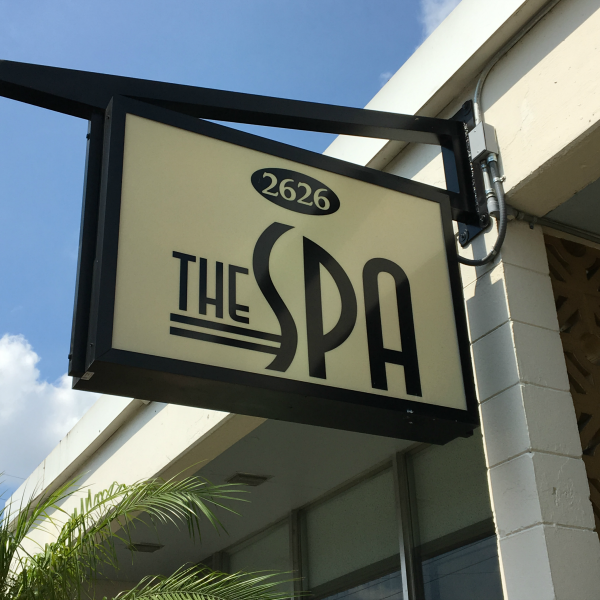 The staff at The Spa was professional and friendly. I can’t say enough about the relaxing massage I received. I felt like jello after we were done and I was SO relaxed. I’m pretty sure everyone should have a massage the day after Disney. It was a great way to celebrate 10 years of marriage together. 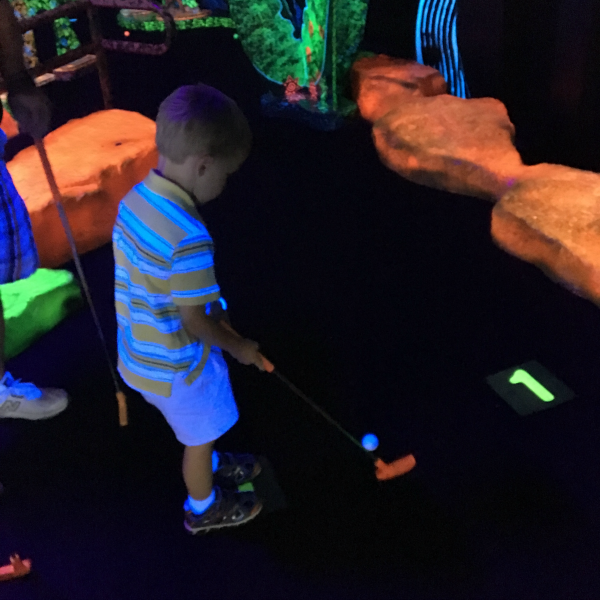 We were so happy to find an indoor putt-putt course to help us take a break from the hot Florida sun, but still have family fun. 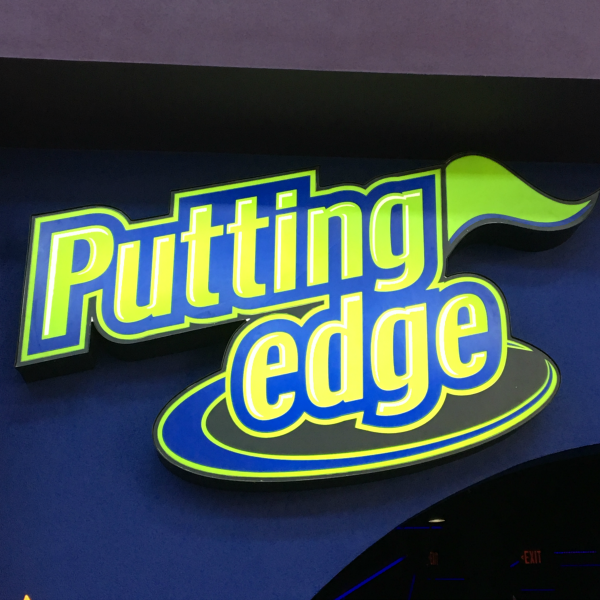 Putting Edge, an indoor glow-in-the-dark putt-putt course was the perfect way to spend an afternoon! My kids thought it was the funnest place ever and loved to see how their clothes lit up under the black light. Another fun part of Putting Edge were the extra challenges and trivia questions they had posted along the course. The challenges were hilarious and my siblings had a lot of fun with them. For us, we didn’t add the challenges because just getting through a round of putt-putt with kids is challenging enough. (Can I get an Amen?) Overall, our time at Putting Edge gets five stars from us! 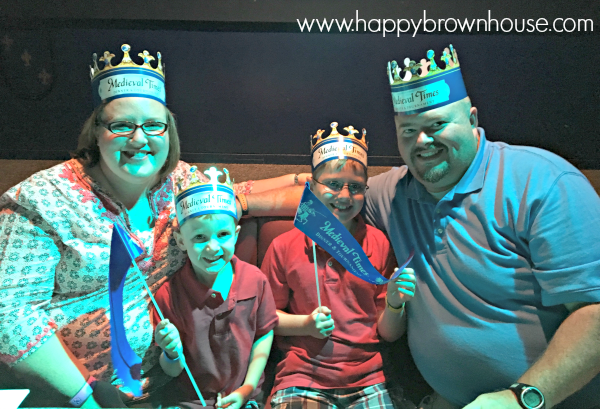 If you asked my boys their favorite thing about vacation, they would probably say Medieval Times. What’s not to love about knights and jousting? 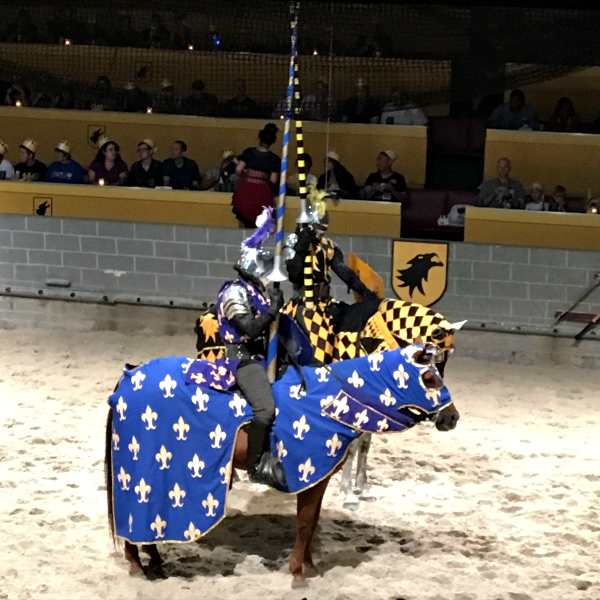 Medieval Times takes dinner and a show to a new level. The kids loved it! They also loved walking around the Medieval Village and learning about the Medieval period. Although you don’t have utensils to eat with, the dinner is fantastic. The show, with real jousting, was really impressive and the boys really got into it. It was a great evening for our family. You knew I’d have to say it, considering we were in Orlando. I mean, no trip is complete with out seeing Mickey Mouse, right? 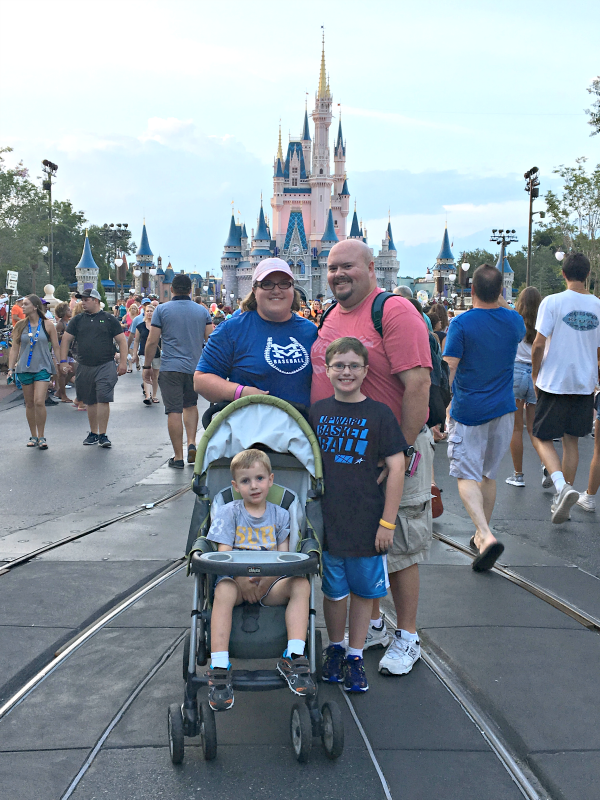 We only went into the Magic Kingdom one day, even though we were there for 5 days, but with all of these other things we did, we didn’t feel that we missed out. I am so very lucky to have a dad that is a member of the Disney Vacation Club that lets us go stay with them for free. I can’t tell you how much we appreciate it. Some of our favorite things about our stay at the Old Key West Resort are the ferryboats to Disney Springs (previously called Downtown Disney) and the water slide at the pool. 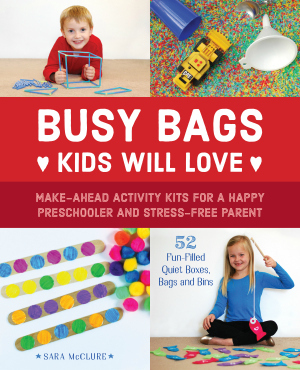 They also have different activities available for the kids to take part in during your down time. We used this one day during the rain. We had such a fantastic time. I really hope all of you are enjoying your summer as much as we are! Pretty soon it will be time to get back to homeschool for us and we’re soaking up every last drop of summer.